PCPP doesn't say this, but this is a 2 pack. I have them set up in push-pull on my H90's radiator. The level of their lighting is excellent, enabling my case to be illuminated by just three LED lit fans. 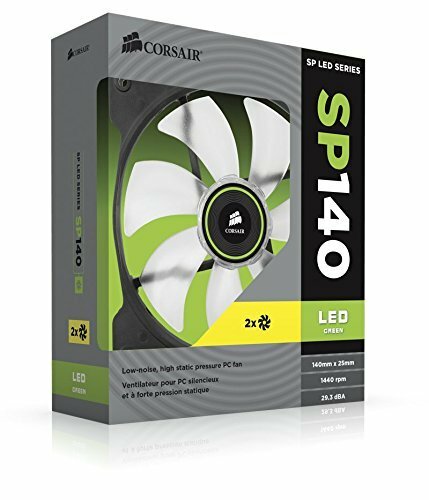 The Corsair fan has high static pressure so that **** PUSHES air like no other, plus it is very silent.